Private equity firm Waterton Global Resource Management, which now owns about 7% of Hudbay Minerals (TSX, NYSE: HBM) said Friday it would call a special shareholder meeting of the Canadian base and precious metals miner after it refused its proposal for board changes. Waterton is asking Hudbay to replace some members of its board, as well as agree to a moratorium on acquisitions. Waterton is asking Hudbay to replace some members of its board, as well as agree to a moratorium on acquisitions after news that the company is in talks to acquire Mantos Copper SA, a Chilean private equity-backed company. 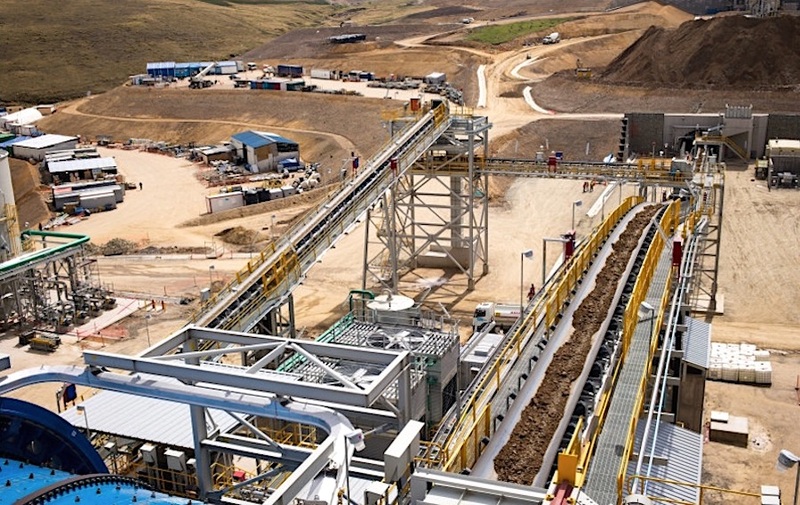 Mantos’ owner, a consortium led by British investment company Audley Capital Advisors and Orion Mine Finance Group, grabbed the Mantos Blancos and Mantoverde copper mines in 2015 from Anglo American in a $300 million- cash deal plus $200 million in conditional future payments. The firm said in July it was looking for a buyer to help it finance the expansion of those mines, projects that are expected to cost nearly $1 billion. Hudbay Minerals mines for zinc and copper, primarily in Canada’s Manitoba province, but it also has operations in Peru and Arizona. Its shares have fallen about 45 percent this year amid a slide in copper and zinc prices.